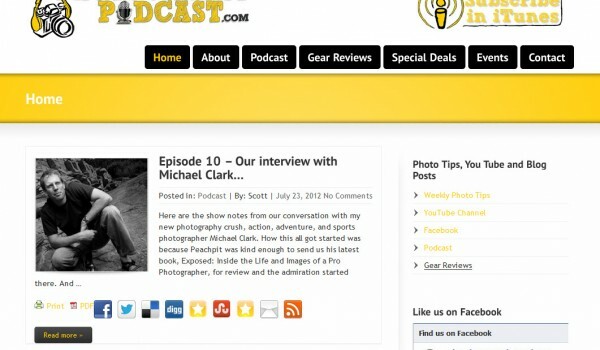 Join your host Scott Eccleston for: Great Photo Lessons Interviews with Pros Professional Gear Advice In-depth Product Reviews And of course, a little humor to boot. 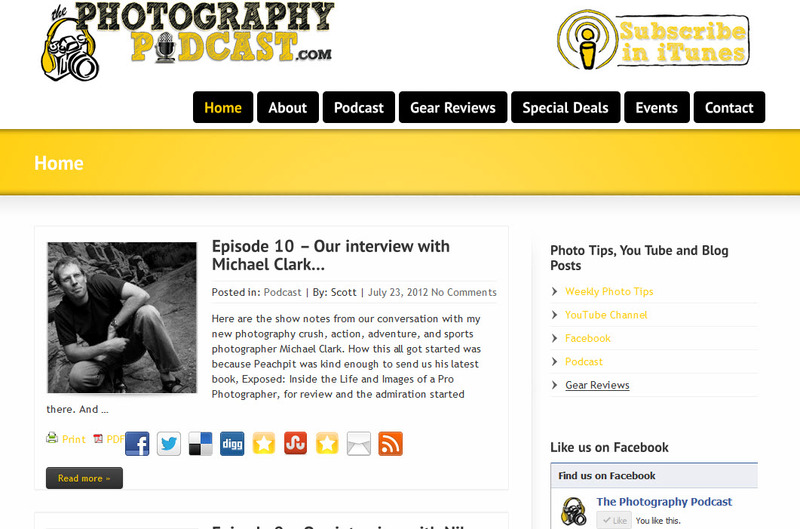 The Photography Podcast brings you photo tips, tricks, product reviews, and interviews. Whether you bought your first camera yesterday or have been shooting for years, you will find something here to inform, educate, and entertain you.The Photography Podcast is meant to complement our other photography education offerings including, our Weekly Photo Tips blog and our video channel. 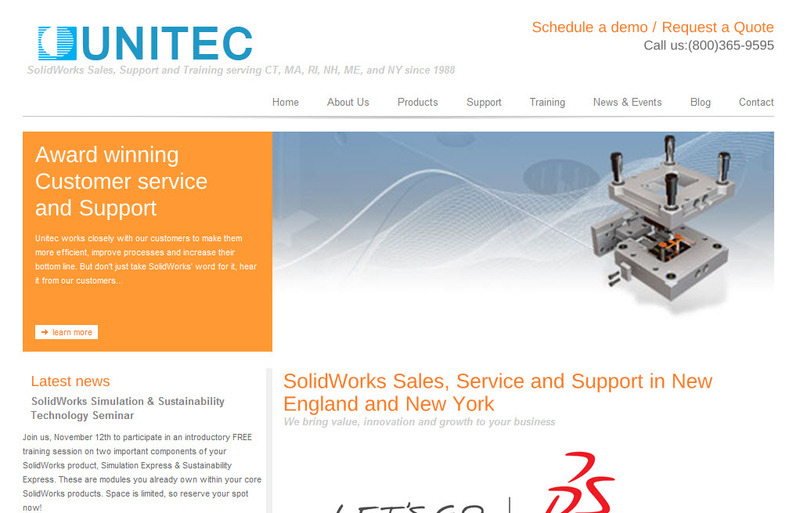 Imagine Technologies manages Marketing for Unitec, Inc. We handle web development, social medial, email marketing, blog and twitter management for this SolidWorks VAR. 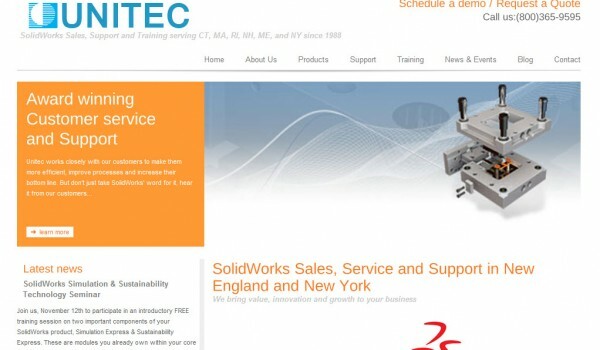 UNITEC Inc, Authorized SolidWorks Reseller serving the engineering community in New England and New York for over 18 years. 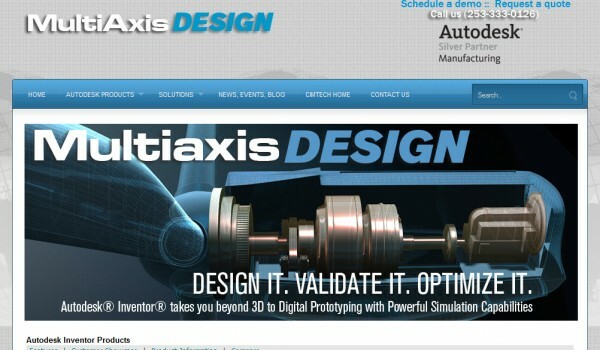 Our 3D solutions combined with our team of engineering systems specialists, comprehensive training and customer service will help your team design the best products and get them to market faster. 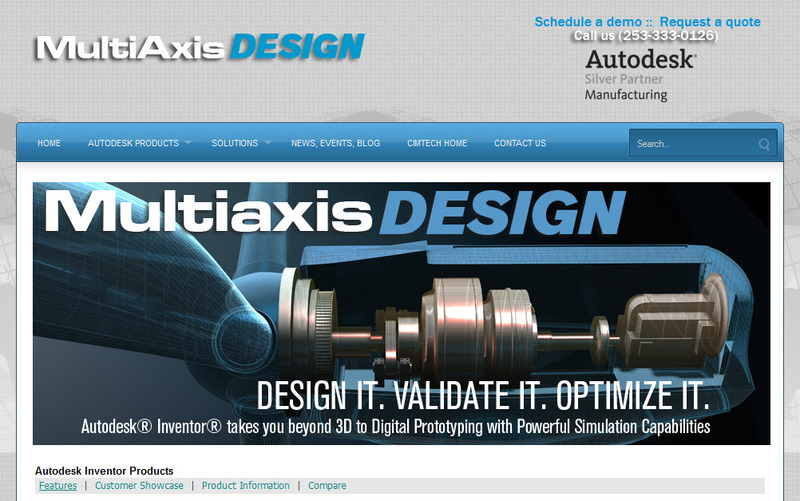 Multiaxis Design is one of a family of product sites developed for Cimtech, a technology provider for the manufacturing industry in the Pacific Northwest since 1986. Imagine Technologies provided a redesign of the main site and also broke products out to their own mini-sites to better clarify the value proposition for clients. The design came through on all the mini sites, integrating the look to define the brand.